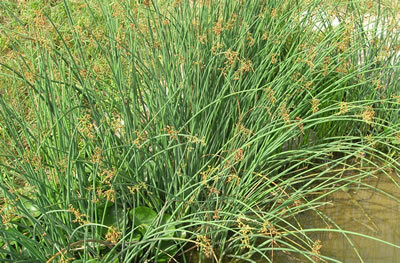 In the months of June and July Patricia can be seen togged out in chest waders and armed with a sickle cutting the raw material- Bulrush (botanical name Scirpus Lacustris) on the river Shannon and various lakes and rivers in the west of Ireland. The material is then dried out slowly indoors and after a number of weeks is ready for use. In the months of January and February, Patricia can be seen with secateurs cutting rods along country roads. 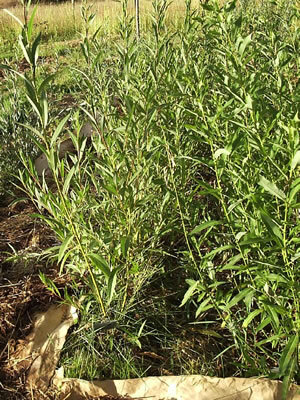 The rods must be one year saplings in order that they are pliable for weaving, like the rush, the rods are dried out slowly indoors.